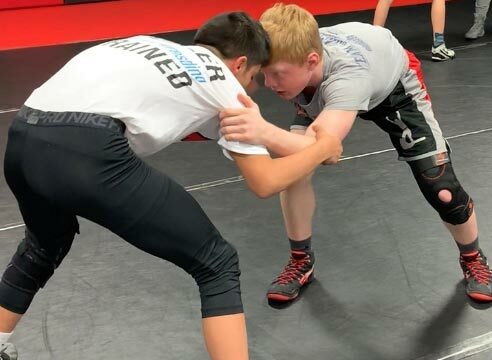 Summer Wrestling Camps 2019 - Purler Wrestling Inc.
Purler Wrestling, Inc is a family owned and operated wrestling company, offering year-round training for the serious, disciplined, and dedicated wrestler. Purler Wrestling Academy is one of the nation’s largest and most successful wrestling schools. Students have won many team national & state titles, medals, and awards, along with millions in college scholarships. If you dream of success, we can help. Purler Wrestling Camps have sold out over 90% of the time for the past 16 years! Register early if you want to get involved in our amazing camps. We have pin-pointed the BEST 25 TAKEDOWNS in the sport of wrestling! Register now to master this system and become a TAKEDOWN MACHINE. Do this camp back to back with our 3 Position Camp for an amazing, 10 day camp. Nearly half of our campers do! Learn the BEST ways to score from all 3 areas of wrestling. Master the art of leg riding, which will allow you to steal your opponent’s athleticism and learn to control matches. Immediately create the necessary shift in your game where you can win most close matches. These cornerstones are the reasons our athletes have earned over $3 million in college athletic scholarships. 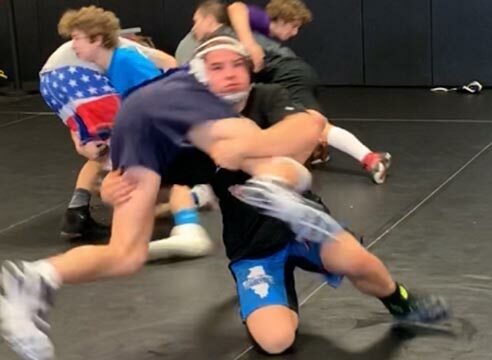 Most campers do this back to back with our Takedown Machine Camp for an amazing, 10 days! Our most popular camp! Join early or miss out! This camp has sold out 8 times in a row and hundreds are turned away each summer. Very similar to our other 5 day camps, except we GO DEEPER into the core / common positions. Most popular camp, register early! Become dangerous on the mat! Get your PhD in wrestling! 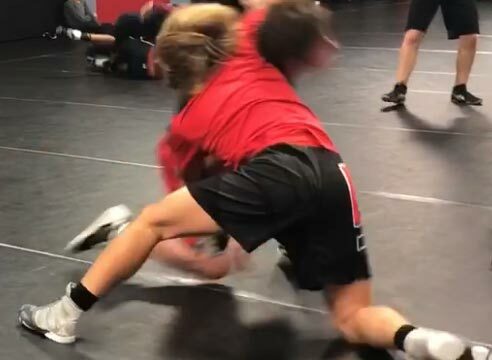 Developing your wrestling style so you MAXIMIZE effort! 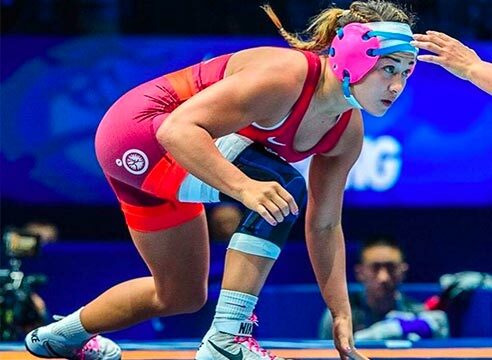 Learn the BEST ways to score from all 3 areas of girls wrestling. Ladies, master the art of leg riding, which will allow you to steal your opponent’s athleticism and learn to control matches. Immediately create the necessary shift in your game where you can win most close matches. These cornerstones are the reasons our athletes have earned over $3 million in college athletic scholarships.